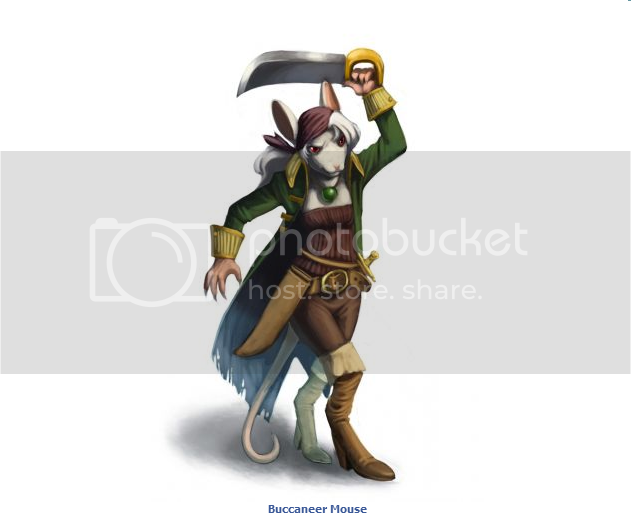 The Buccaneer Mouse is a breed of mouse found in the Rodentia region. They are not known to drop any loot. Buccaneer mice have no specific preference for any kind of cheese.